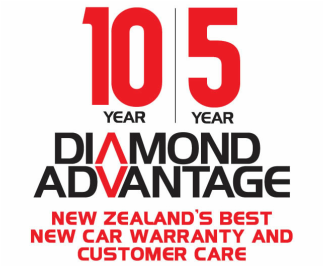 At Auckland Motors Mitsubishi we can cover all your fleet requirements, whether you are a small business client or a large corporate client. 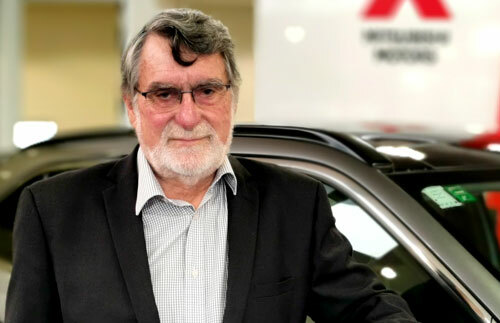 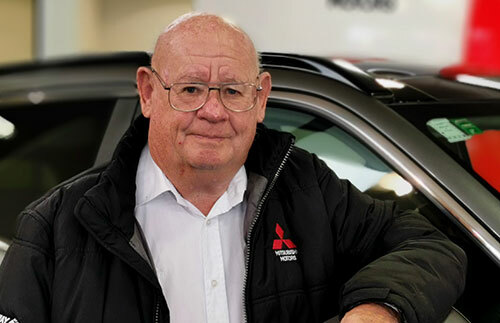 Our Mitsubishi fleet executives are knowledgeable on all the models available and can provide you with tailored customer service to suit your business fleet needs.  We can offer competitive pricing, leasing, finance and great after sales care on a wide range of quality Mitsubishi models.